You can easily Download Z3X 29.5 Samsung Tool Pro with one click, and good news is that, almost all latest model of Samsung Devices are including except galaxy s9+, and Galaxy S9, till Samsung Galaxy S8+, all latest models are including, if some models are missing, so we can’t say anything for that, but good thing is that, Galaxy S8+ Models, and J7 Pro, along with J7 2017 models are including as well, those we were unable to get in even Z3X 28.2 Version. • Turn off your any active “Antivirus” software, otherwise you wont be able to run Z3X 29.5 version. 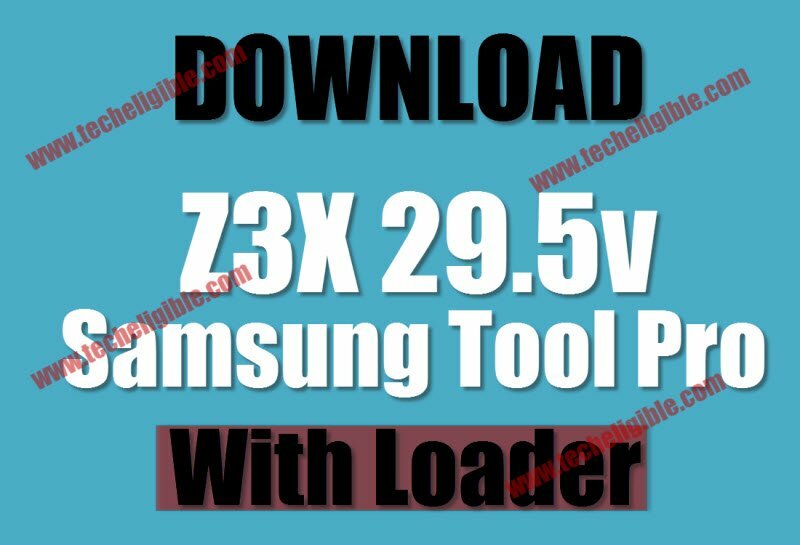 • Extract downloaded z3x 29.5 Samsung tool pro software. 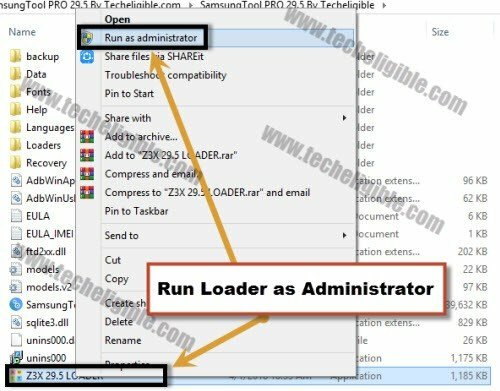 • Right click on “Z3X 29.5 Loader” & run as administrator. 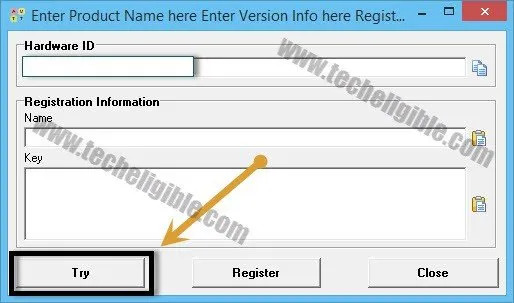 • After that, you will get a popup window, just click on “TRY”. • Now wait for 1-2 minutes, until you Z3X 29.5 Samsung Tool Pro launch. • Congrats, now you have successfully launched Z3X 29.5, and you can easily unlock frp, and unlock network, and solve multiple issues from your latest Samsung smartphones with the help of this awesome Z3X 29.5 software. • As you can see, many latest models are including in this latest Z3X 29.5 version software. I just got my z3box pro and I’m unsure if there’s a problem the sum card that came with it seems to be needing some kind of active will the crack that is downloadable bypass this. MY SAMSUNG PHONE NOT SUPPORT. what can i do for “SIM NETWORK UNLOCK PIN”? THE ONLY WEBSITE WITH WORKING LINKS. Samsung note 4 (sm-n910c) repair kısmında usb taktığım halde imei değiştirme gelmiyor telefonda da hata ayıklamaya izin verdim. you tried z3x tool with loader? just by putting device into download mode and then removed frp ? thats always one of the 1st things i try, and i always get some type of failure or error when it comes to FRP/download mode. Works, but also cryptodevices on your computer. MUST BE USED IN A SANDBOX. This version Mines crypto see 32/zggr!